It came as a surprise to the French General Staff that the Italians had breached their southern borders. Although there were troops positioned there, they weren’t of the caliber desired by most commanders. 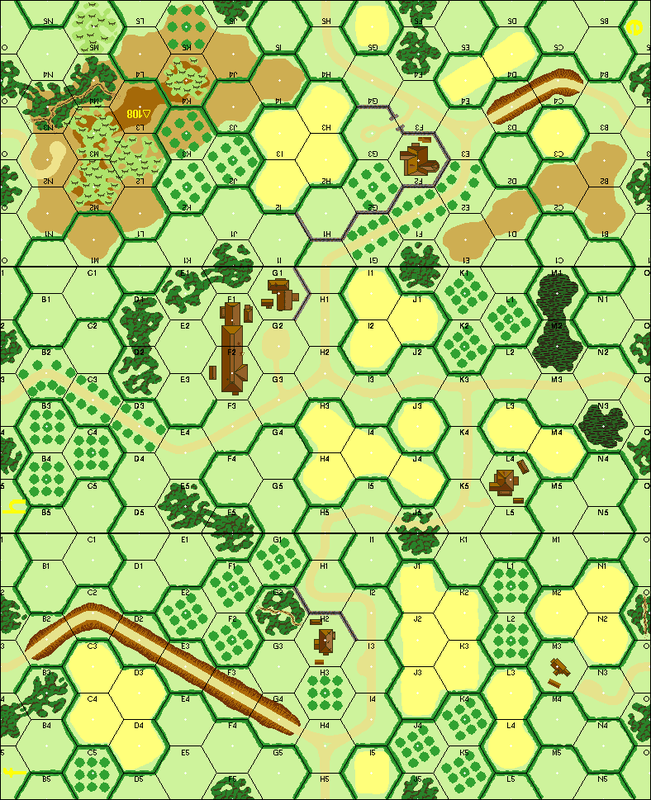 Supplies for the southern army were marginal, morale was low and competent leadership was lacking. Things weren’t much better for the Italians when the order came to advance on the French frontier. They had two things in their favor: the element of surprise and a belief they would win. Misc Rules: A: Elite Italian troops are Sappers. 2011-05-30 (A) Jeff Waldon vs Will Willow Italian win VASL-Great scenario. Best DASL I have played in awhile. 2010-08-16 (A) nathan wegener vs Peter W Italian win Had fun on this one but was an easy win after opponent guns and AFV were neutralized. Highlight for me was taking out his lead tank with my twin MG tankette. Low point for him was losing the freshly entered 9-1, 2 squads, a MMG and HMG to a single sniper roll. I was able to move to surround the position and capture the brokies. 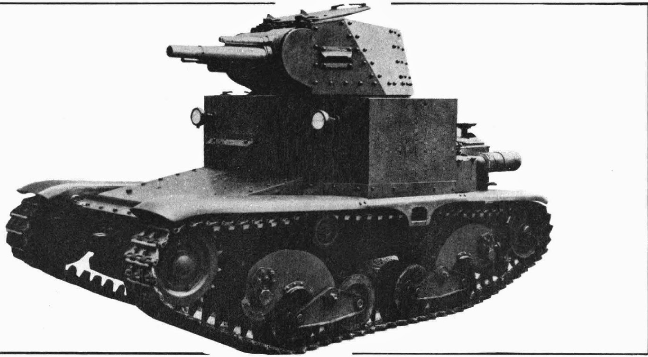 The L5 was a 5 ton light tank developed from the L3 series tankettes, which in turn were an evolution of the Carden-Loyd tankette.